By now, it's likely that you know Austin, TX, for its live music reputation, whether hosting SXSW or just a normal night filled with eclectic music venues. The city is known as the "Live Music Capital of the World," and it's not hard to understand why. There are more than 250 live music venues – more per capita than anywhere else in the nation – supporting everything from rock and blues to country and jazz each and every night of the week. 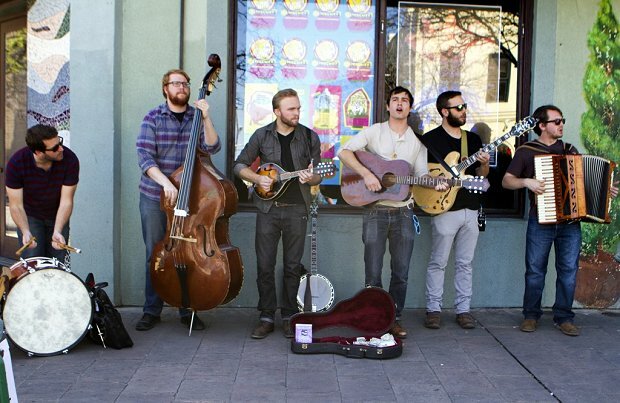 With such a remarkable footprint in the music world, musicians from all over are gravitating toward Austin. But if there's so much live music, how do you stand out to get the gig? How do you make sure you're going to make the best of the market? We asked Tripler Pell of Peachy USA, an expert on the Austin music scene who's currently booking indie bands to play a summer series at Swan Dive, to dish on what up-and-coming bands really need to do to book shows in this music mecca. 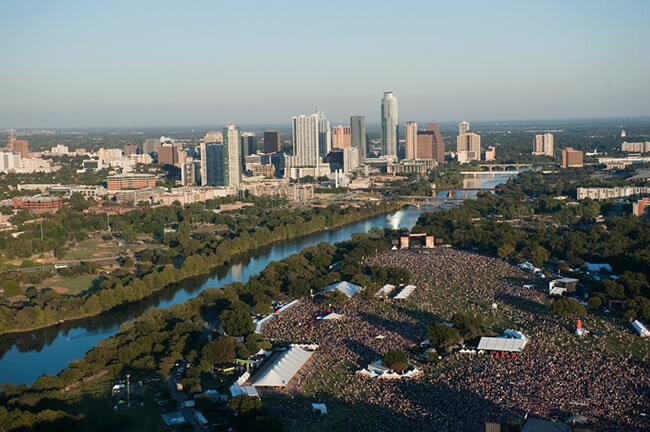 Austin, TX, is known as the live music capital of the country with the most music venues per capita. 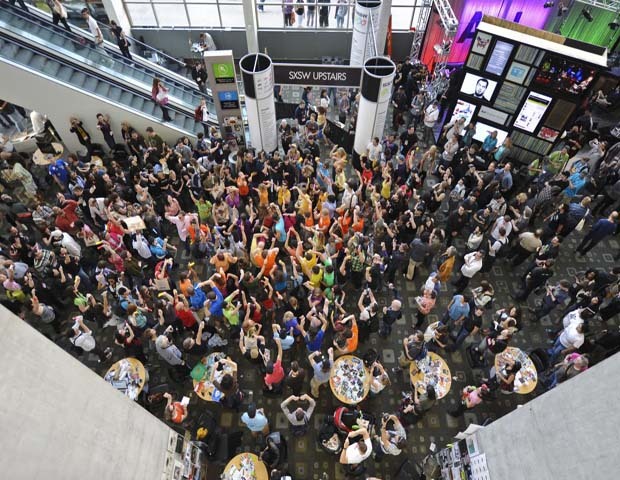 With SXSW currently in full swing, the city has drawn thousands of local and major acts from across the world, as well as countless music lovers and industry representatives. It's not easy to get on an official SXSW showcase, though – with so many up-and-comers vying for a set, only a fraction of the bands that apply actually get to perform. So if your band didn't make it onto this year's lineup (or even if you did! ), there are still plenty of other opportunities to have your music heard. At SXSW? Here Are Our Top 9 Picks for the Weekend! Choosing the best thing about SXSW is like choosing between your favorite guitars. Impossible, right? Between the shows, the speakers, the opportunities, and, oh yeah, that great Austin cuisine, it’s truly all gooood. In case you’re feeling overwhelmed by your options this weekend – or your brain is just too fried from mapping your festival route thus far – we’ve taken the liberty of picking some can’t-miss showcases, panels, and fuel (in the form of delicious Austin eats, of course) for those long Texas days and nights. A version of this article originally appeared on the Green Light Go blog. I've been to SXSW a lot. I mean, a lot. Like 20 of them to be exact. I've also seen a lot of changes over the years and discovered the best way to network that leads to long-term relationships and overall effectiveness. 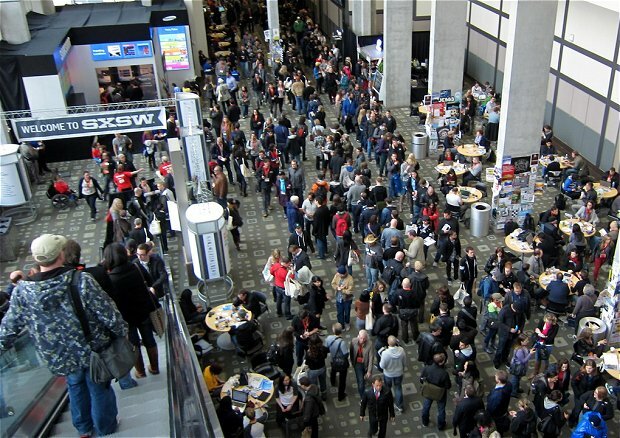 If you plan on attending SXSW this year and want to make the most of the experience, here are a few tips to get you started.